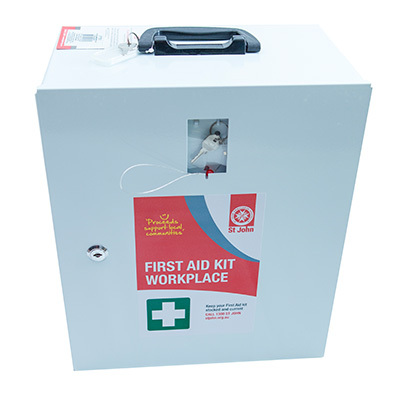 The workplace wallmount kit is a best-seller and ideal for your office, warehouse or remote locations. 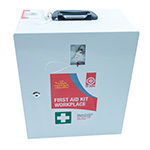 Contained in a large metal cabinet, this can be wall-mounted in your workplace and is easily accessible to your employees. 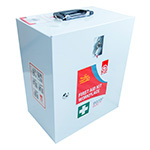 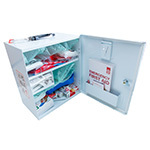 Contains a range of comprehensive contents suitable to cover cuts, burns, bruising, strains, sprains and minor wound care.